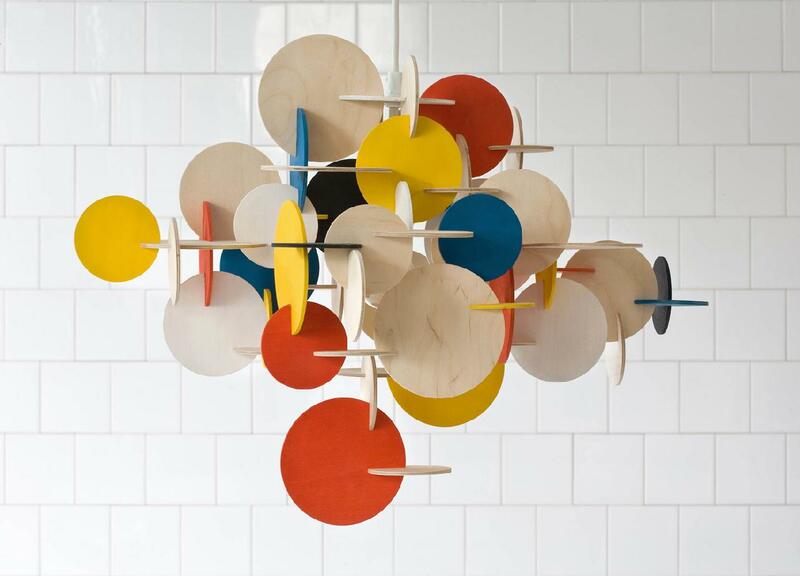 A colourful suspension lamp made from interlocking wooden circles. 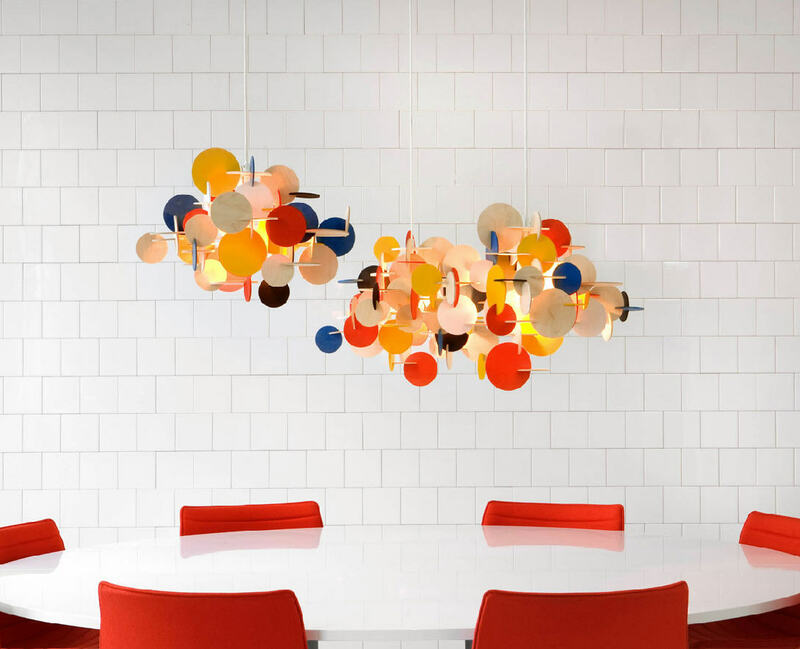 Designed by Vibeke Fonnesberg Schmidt, and available here (in two sizes). This is all kinds of fun! Team it with subway-esq tiles and I’m a happy chap!